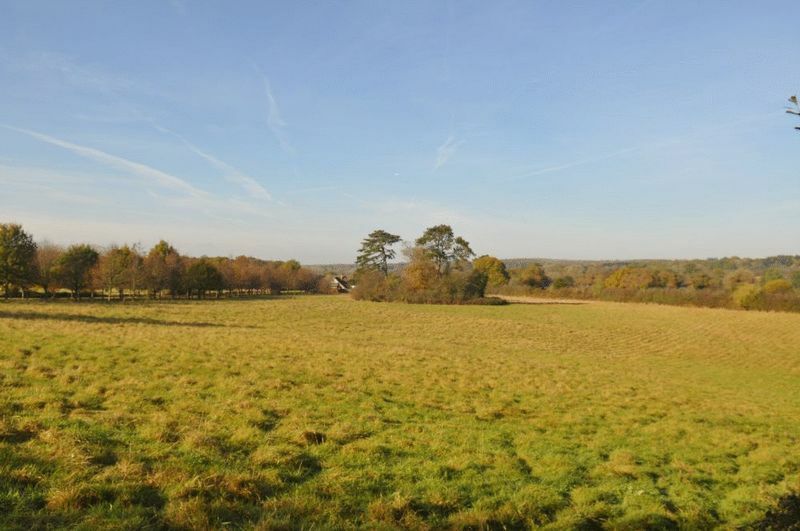 The opportunity to rent a self-contained, well presented yard in a quiet, rural location. 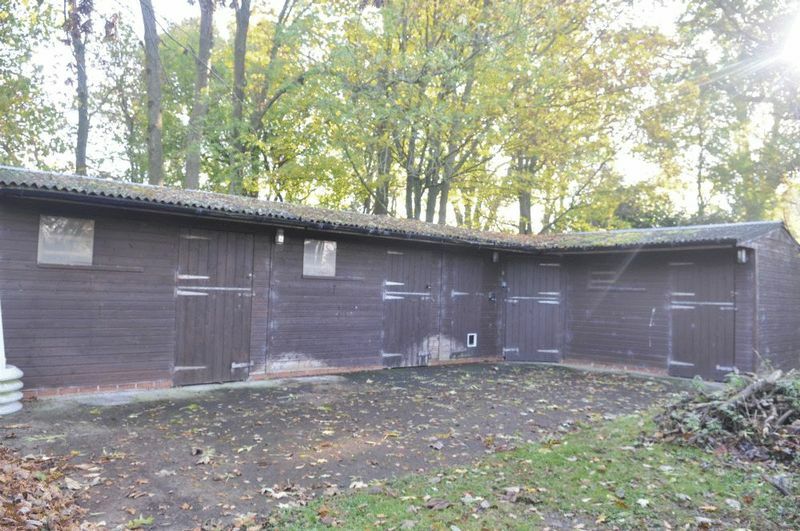 The yard comprises 4 stables, 3 of which measure 12’ x 12’ and 1 foaling box, a good-sized tack room and c. 6 acres. 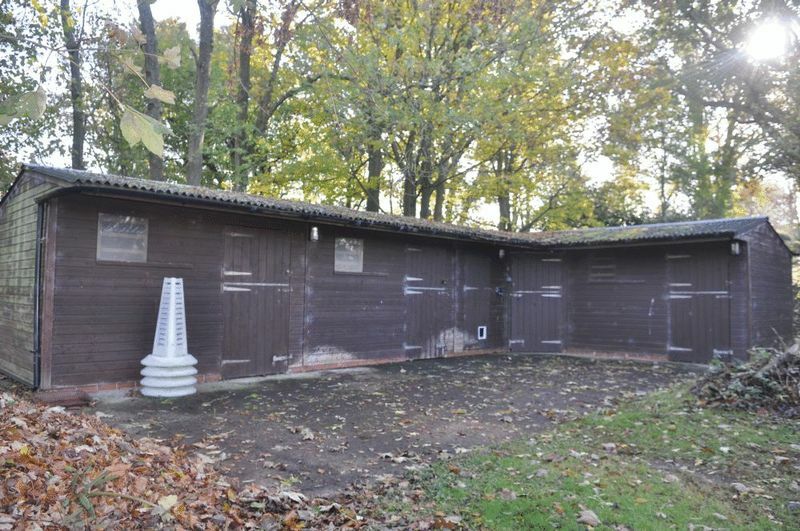 The stables have water and electricity connected and there is the possibility of parking for a horsebox/trailer. 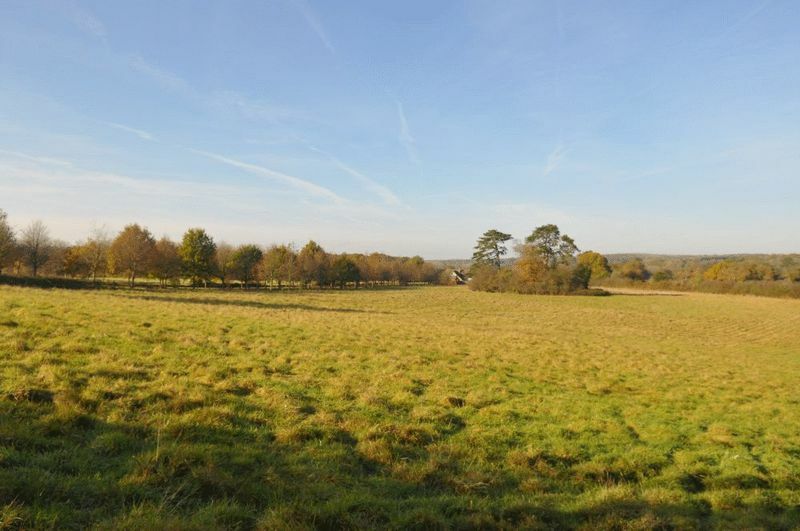 The yard would be suitable for private / competition horses, sorry no livery use. 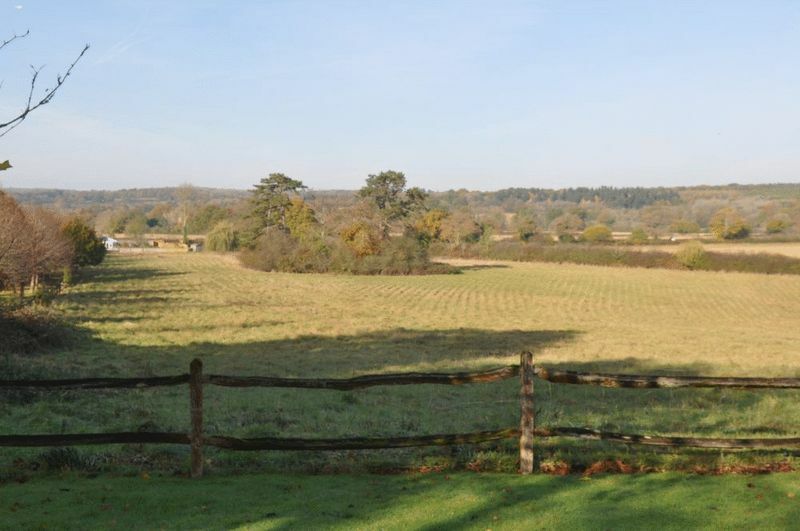 The stables are situated in a peaceful and secluded location just outside the village of Slinfold. Nearby competition centres include Belmoredean, Sands Farm, Hickstead, Coombelands and Felbridge Showground. Hunting locally is with the Crawley and Horsham Foxhounds. Fees apply, please contact the agent for more details.